Nokia Has been released the latest Nokia X series with Android Base V 2.1. Its Nokia X2DS. 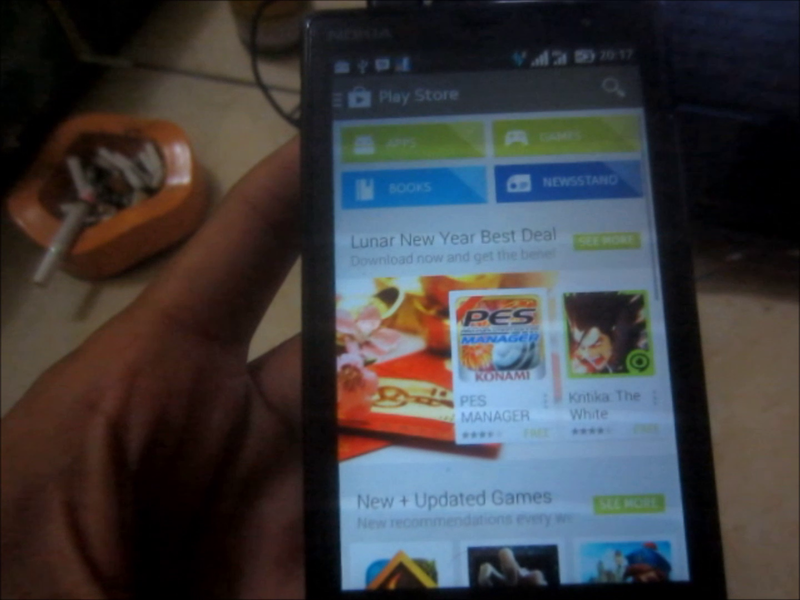 Now we can Install Playstore to Nokia X2DS without Root. its very easy so you can do it at home. 4. You must activate developer Option And USB Debugging. Please follow Instruction Video below. watch it carrefully !